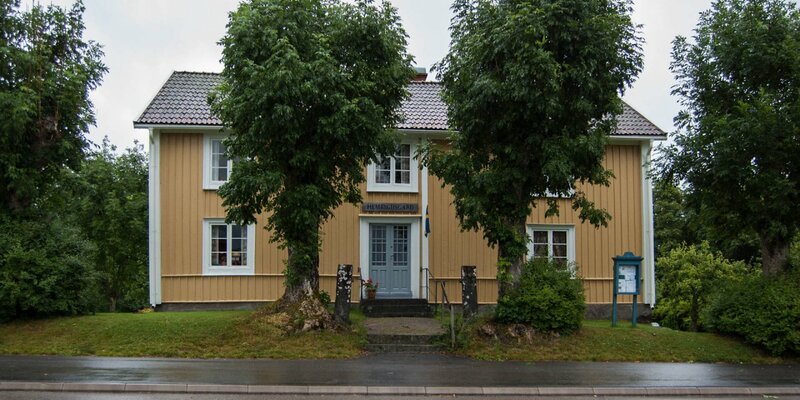 The farm Vannslätten Hembygdsgård was built in 1810 in Hallabro, around 24 kilometers north of Ronneby – its appearance and furnishings are mostly from the 1950s. 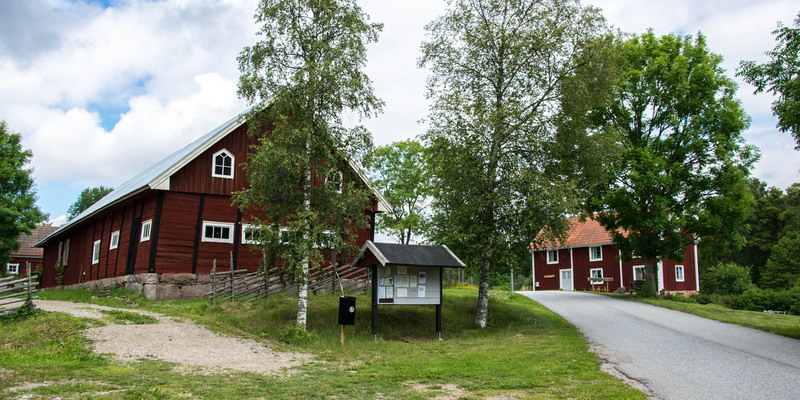 Vannslätten Hembygdsgård consists of a two-storey main house, a large barn with an L-shaped ground plan and other outbuildings. 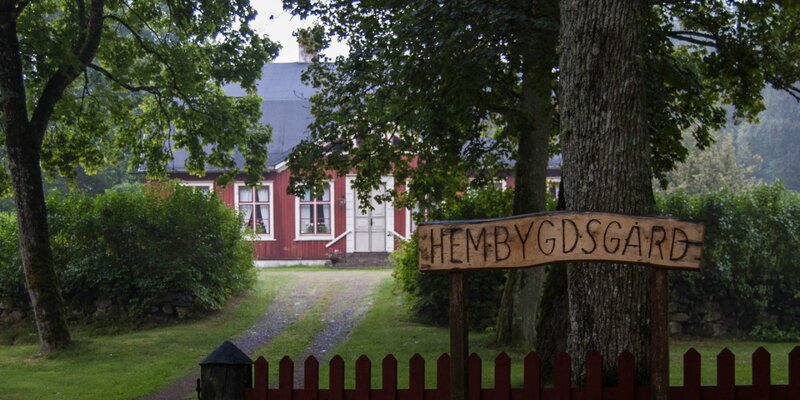 It is run by the heritage association Backaryds-Öljehults Socknars Hembygdsförening as a homestead and museum. The main building, clad in red-painted wooden panels, was built around 1810 and is a typical example of the 19th-century building tradition. On the ground floor of the house are three rooms and a kitchen - three more rooms are upstairs. The house was inhabited until 1991 and the interior is largely from the 1950s. The large L-shaped farm building dates back to about the same time and consists of the former stables and a barn. The former chicken coop is about 100 years younger and was built around 1920. The outdoor area of the homestead is always freely accessible. 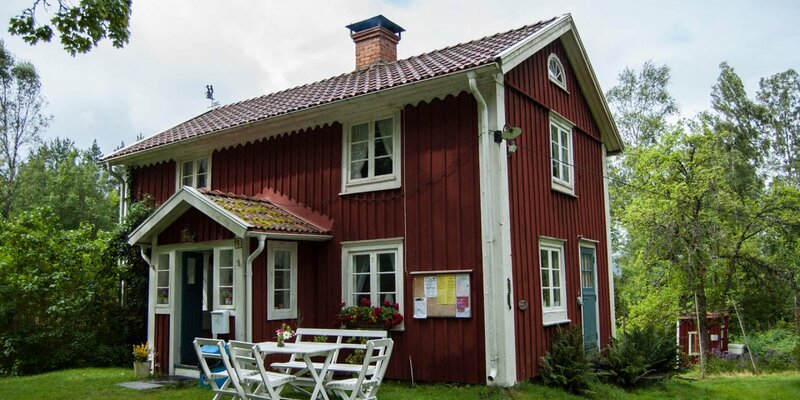 On Sundays in July and August, the heritage association organizes a waffle café in the yard and during this time opens the buildings for a visit.